Ashley Troutman is from Rockville, MD. She is a junior at University of Maryland Baltimore County (UMBC), where she is pursuing an undergraduate degree in Psychology. Ashley is a member of the Shriver’s Living Learning Community, serves at the Student Alumni Association’s (SAA) Historian, and volunteers with The Choice Program “College Night” at UMBC. Through the Choice Program, Ashley participates in educational and recreational activities. She enjoys participation in “College Night” as a mentor, a most rewarding experience. Ashley was recently appointed as Historian for the Student Alumni Association and is excited for this year’s upcoming events. Ashley’s hobbies include photography, drawing, painting, hanging out with friends, and serving the community. Ashley is enthusiastic about participating in the Shriver programs for the upcoming school year and looks forward to the new challenges. 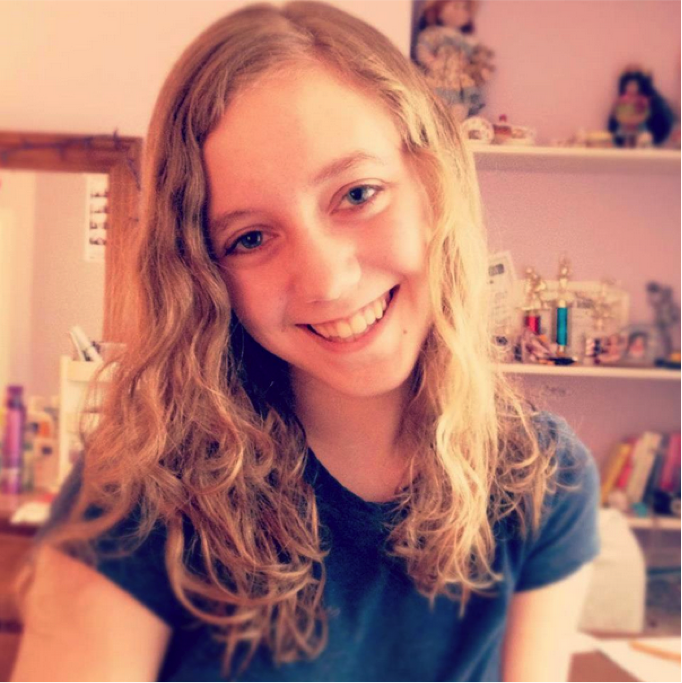 Jennifer Duvall is a rising sophomore from Abingdon, MD and is majoring in Biochemisty. Although this will be her first year in the Shriver Living Learning Community, she has been volunteering at the Baltimore Animal Rescue Center and Shelter for a year now. Her hobbies include playing soccer for the UMBC Women’s Club Soccer team as well as going to the gym when she can. She also enjoys playing and listening to music, going to concerts, watching movies, and hanging out with friends. Ben Eberle is a rising sophomore from Damascus, MD. He plans to major in Chemistry, and afterwards continue on to graduate school. Ben was a Shriver floor member last year and is glad to be returning. Last year, he chose BARCS, an animal shelter in Baltimore, as his service site. At BARCS, he worked with various animals to help them learn to socialize with people. He loved it so much he is planning on volunteering there again! 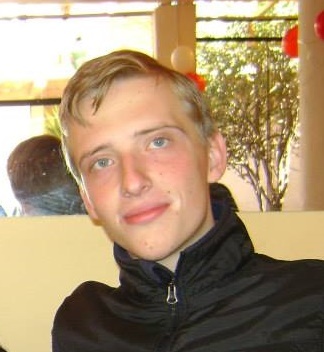 Ben’s hobbies include reading, listening to music, going out with friends, and being outdoors. 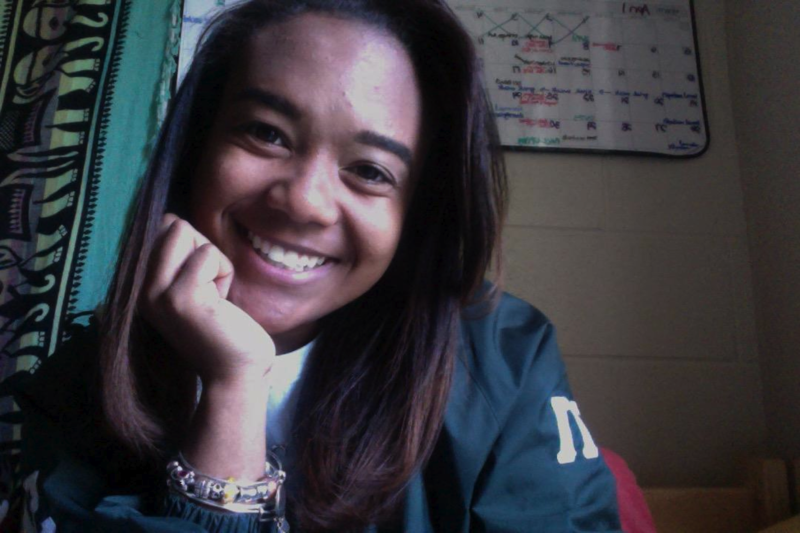 Breana Echols is a rising junior originally from Reisterstown, Maryland. She is currently studying political science here at UMBC. In previous semesters she was involved in the community through volunteering at sites such as RICA (Regional Institute for Children and Adolescents), EBLO (Educated Based Latino Outreach) and BARCS (Baltimore Animal Rescue and Care Shelter). Through these programs she found interest in volunteering with children and animals. 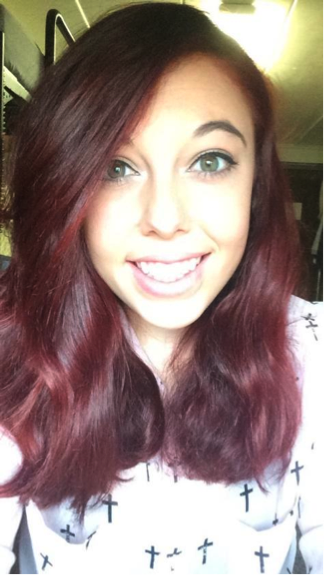 Hobbies of Breana’s include watching movies, baking, playing the ukulele and spending time with people. Breana is super excited to continue service with the Shriver Center and helping the rest of the residents of the Shriver Floor as the Resident Assistant. 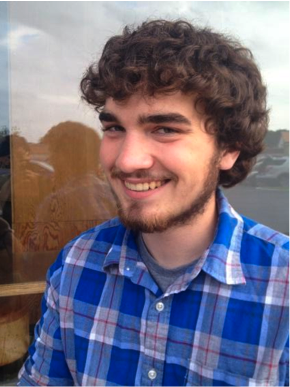 Ethan Griffin is from Timonium Lutherville and graduated from Dulaney High School in 2014. He is a Sondheim Public Affairs Scholar and is double majoring in Political Science and Financial Economics. He is currently the treasurer for Ethics Debate club and spent time as a Senator for the Student Government Association and treasurer for College Democrats. 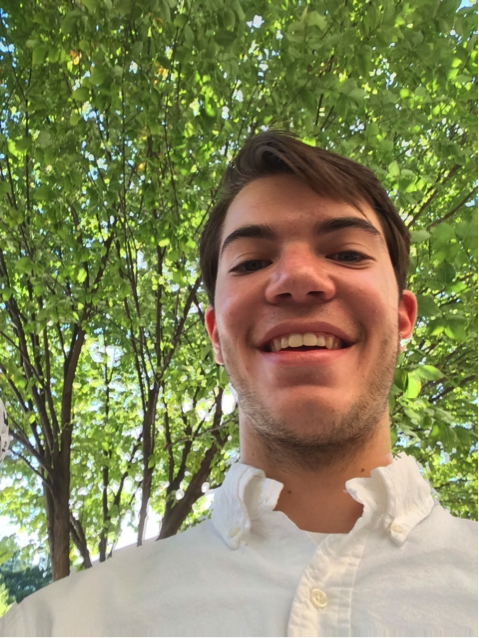 Last fall, Ethan served at the YMCA’s College Gardens service site and the CASH campaign in the spring, while next semester he looks forward to serving at BARCS. Ethan is very politically engaged and enjoys active debate as well as running and rowing. video, and board games, listening to electronic and hip hop music, and singing. 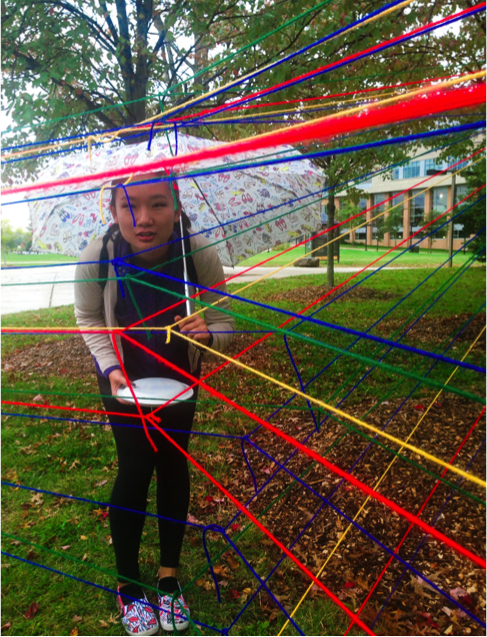 Feitian Ma is a rising sophomore from Ellicott City, Maryland. 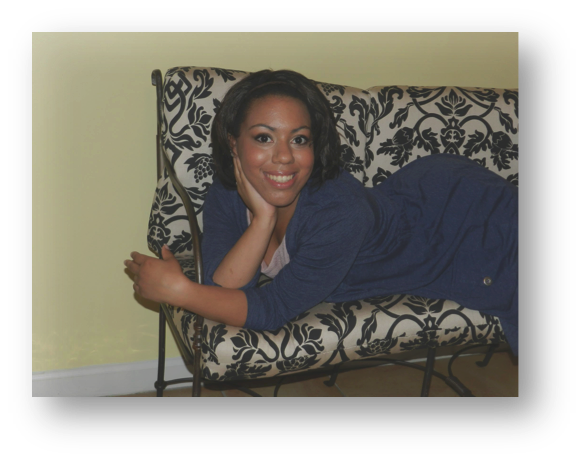 She is currently majoring in English and she hopes to later teach Elementary schools in the Baltimore area. In the past school year as well as this summer, Feitian has had the opportunity to volunteer and work with children at the Walden Circle Community Center as well as at the Regional Institute for Children and Adolescents in Baltimore. She loves to eat a lot of food, draw people, take photos, play the piano poorly, and run in the rain. She is pumped to start another year on the Shriver Floor and meet new people! Woohoo! Jennie Degenford is a sophomore from Marriottsville, Maryland. She has no idea what her major is, but will hopefully figure it out soon! This past year, Jennie had the opportunity to volunteer with the Lakeland Young Explorers Program and the Refugee Youth Project, helping to tutor and play games with young students at both sites. She fell in love with service after a mission trip to Costa Rica and being a part of Key Club in high school. Hobbies include playing the flute, hiking, and card games. She is super excited to return to the Shriver Floor and continue service this year! In order to apply for the Shriver Living Learning Community (or other LLCs), you need to complete a housing application. To access the housing application, and to learn more about Living Learning Opportunities at UMBC, please visit the Residential Life website. For more information on The Shriver Floor, contact Lori Hardesty at 410-455-2493 or lhardesty@umbc.edu.